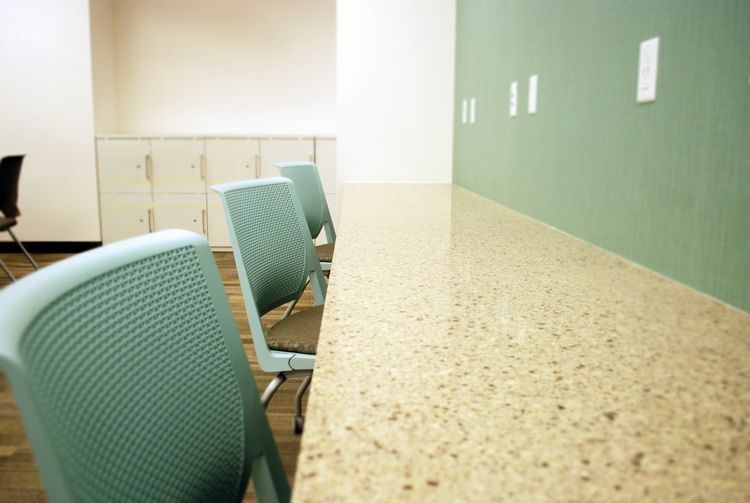 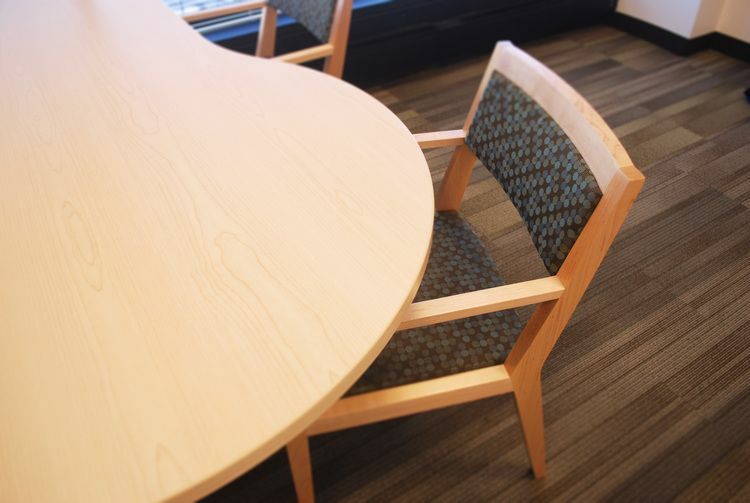 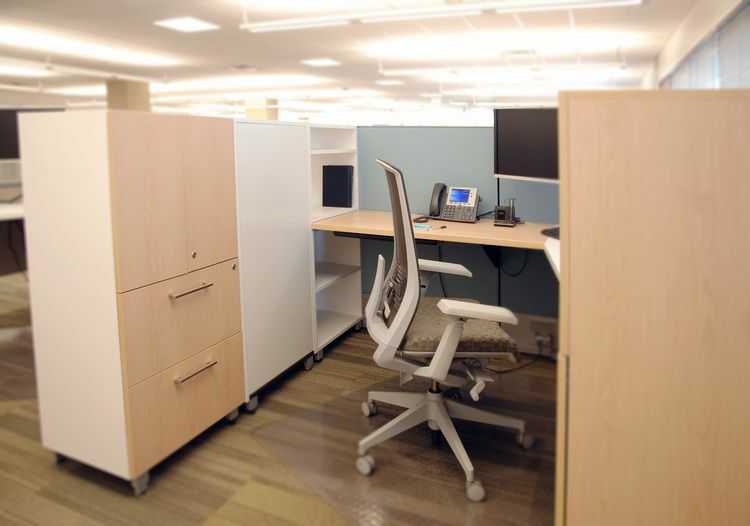 Main priorities on this project were employee health and comfort. 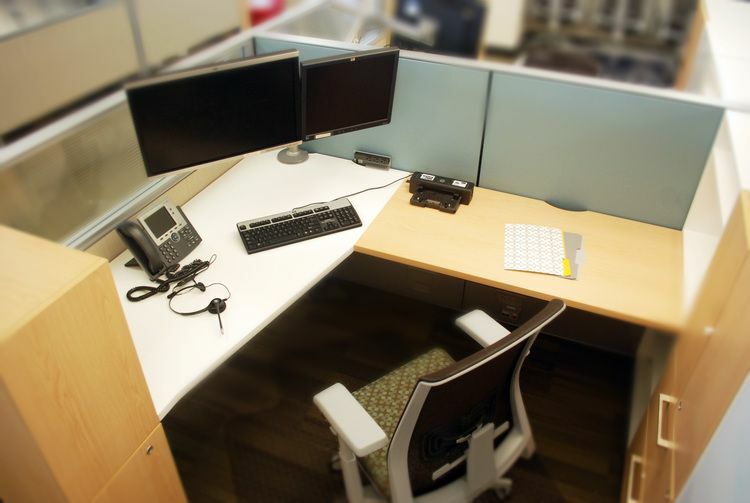 This is where ergonomic products came into play. 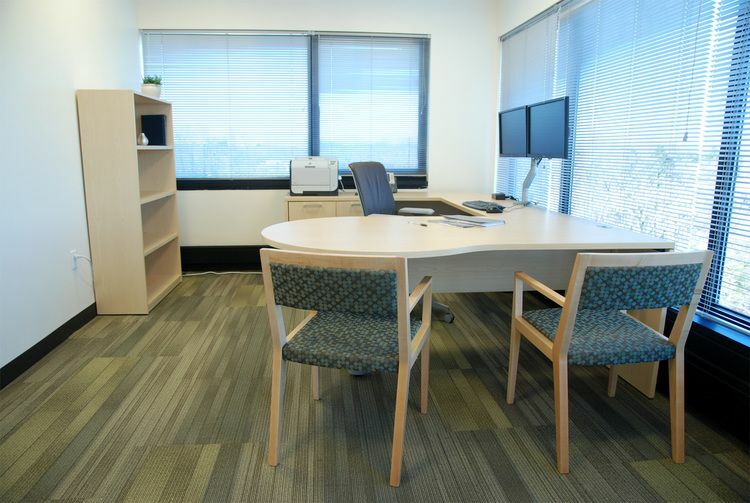 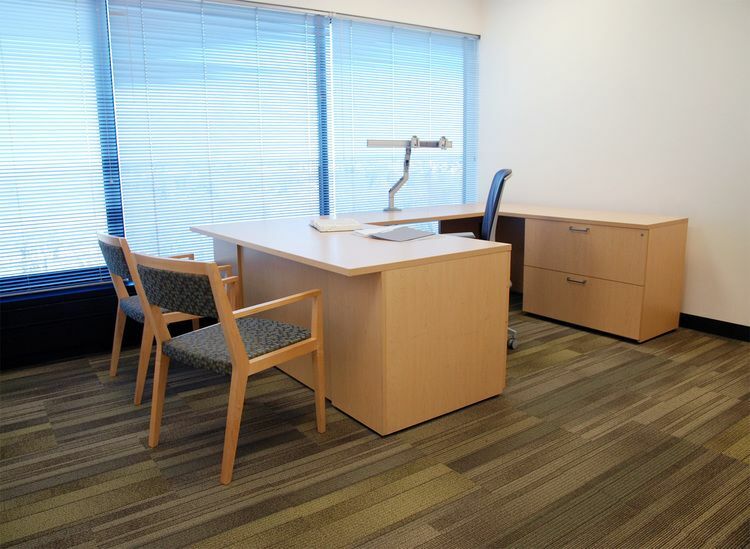 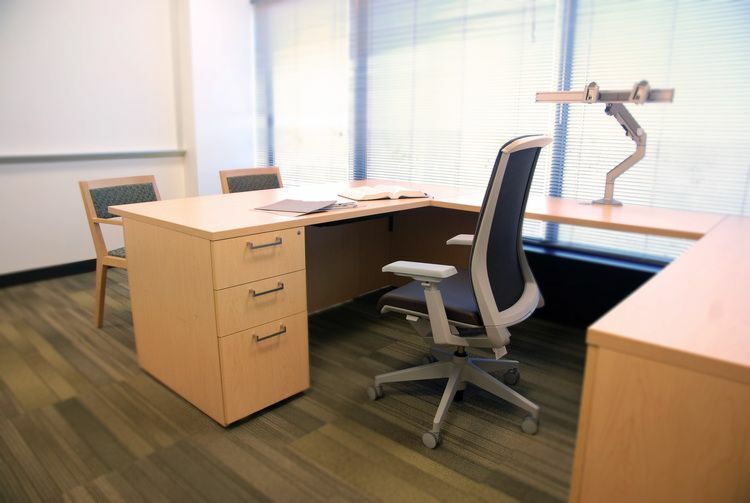 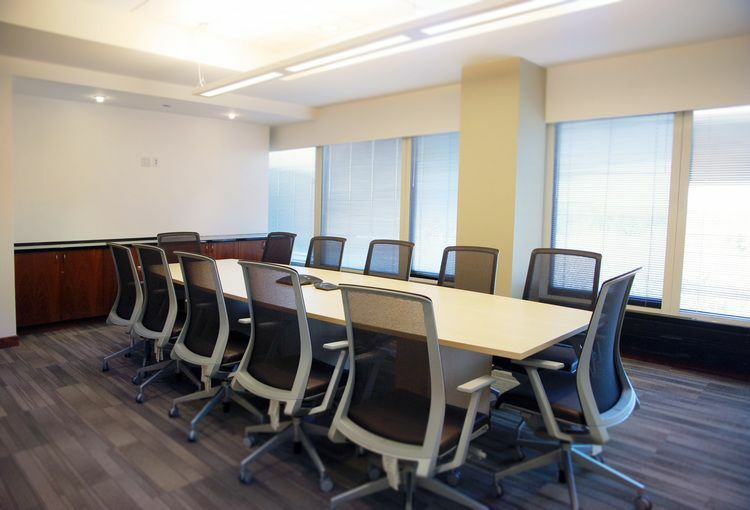 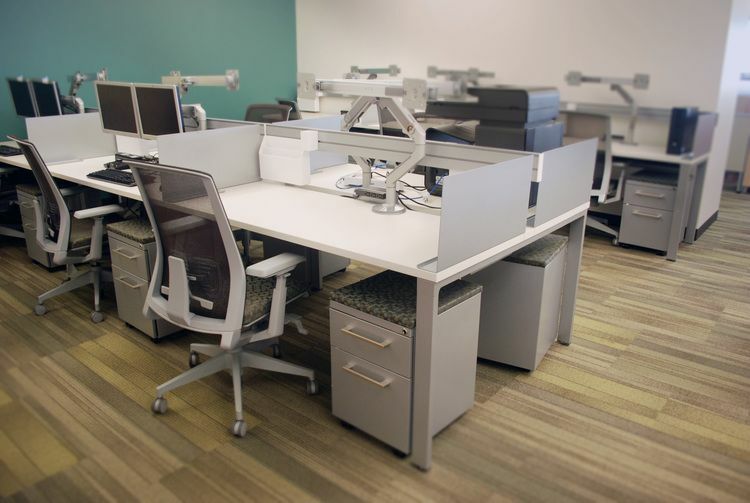 TransAmerican specified fully adjustable task chairs as well as dual monitor arms throughout the space. 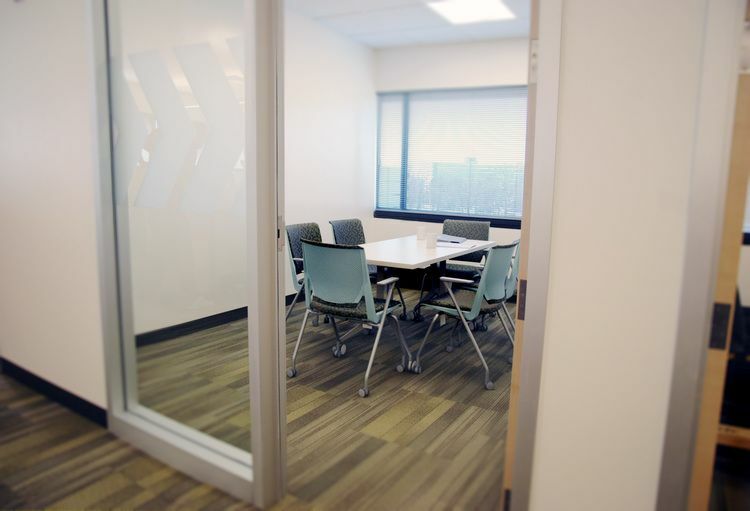 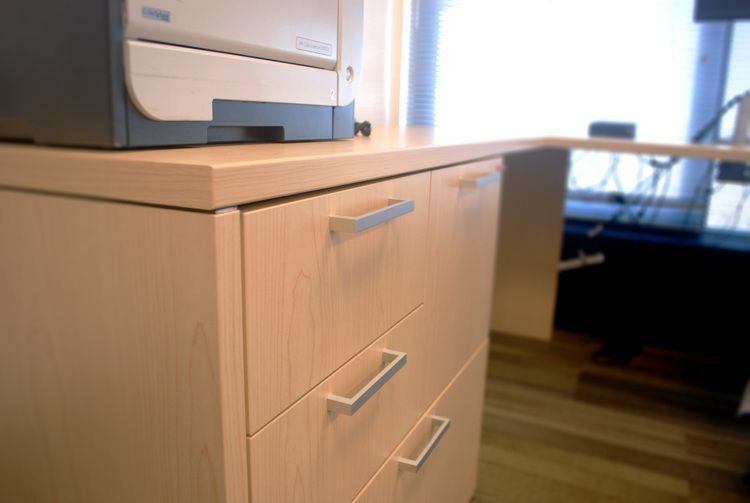 Each workstation features a personal storage tower with a coat closet and a magnetic white board. 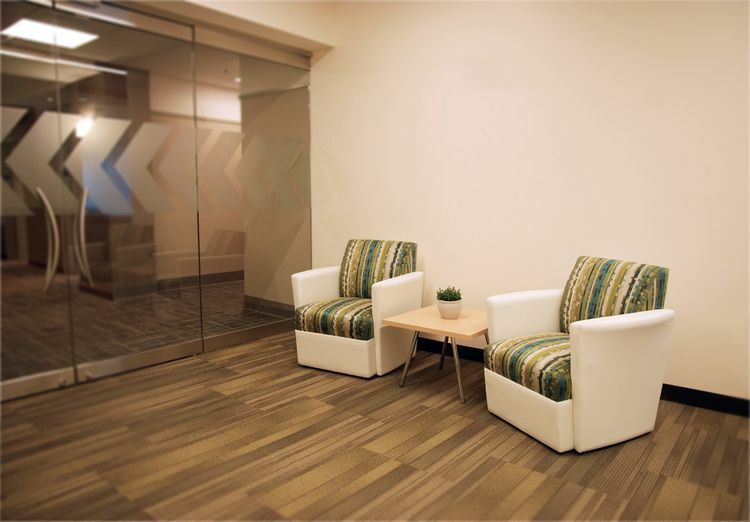 Visual privacy was provided with reeded glass at the top of each panel. 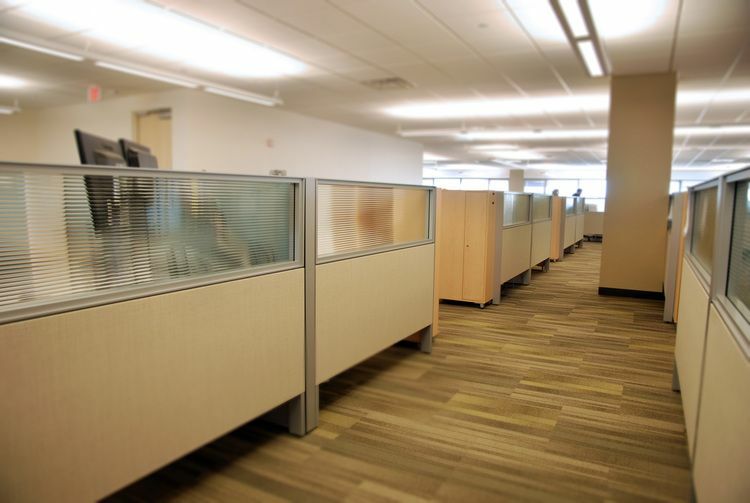 This allows light to filter well through the workspace.